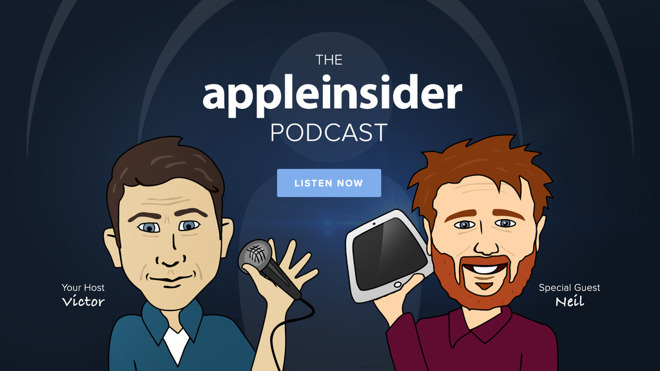 This week on the AppleInsider podcast, Victor and Neil talk about HomeKit, HomePod, and drones. In addition, Matt Hines of iZotope joins to talk about audio digital signal processing. HomePod preoders are (about to) open! Are you getting one? Neil is. What's the relationship between HomePod and HomeKit? 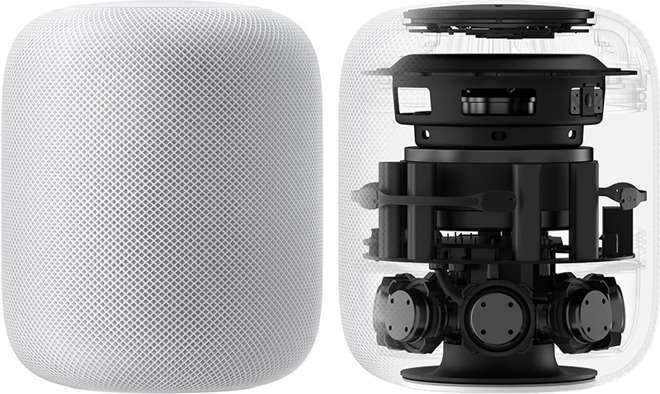 The thing everyone's talking about while Apple says it's irrelevant: How a HomePod stacks up against Alexa and Google Assistant devices, even the more expensive ones. FLAC audio for QuickTime Player and HomePod. This feels like something unusual. Almost as if Apple acknowledges that audiophiles like lossless formats like FLAC. Apple increases the self-driving fleet to a total of 27 vehicles. Victor mentions Anker's Roav Viva product and the Garmin Speak and Speak Plus products, which put Alexa in the car for navigation. Neil's experience at the DJI Mavic Air product launch. B&H Photo this week is offering shoppers the lowest price available from an Apple authorized reseller on the Late 2016 15-inch MacBook Pro (2.6GHz, 16GB, 256GB, Radeon 450) in Space Gray. Now $1,799.00, this offer is $600 off MSRP, beating other Apple authorized resellers by at least $170, according to the AI Price Guide. What's more, each MacBook Pro qualifies for free expedited shipping to the lower 48 for fast delivery to your doorstep within 1 to 3 business days. And since B&H will not collect sales tax on orders shipped outside NY and NJ, many shoppers outside those two states can save another $140 on average.